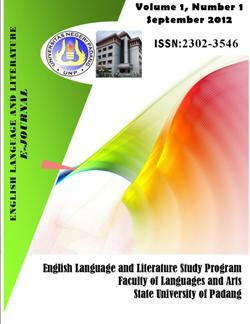 Editor in Chief: Desvalini Anwar, S.S., M.Hum., Ph.D.
Dr. Rusdi Noor Rosa, S.S., M.Hum. Senorica Yulia Sari, S.Pd., M.A. TESOL. M. Affandi Arianto, S.Pd., M.Pd.